Nike has set up a custom designed pop-up shop in Melbourne to celebrate its 2014 Tech Pack apparel range and help residents get active. 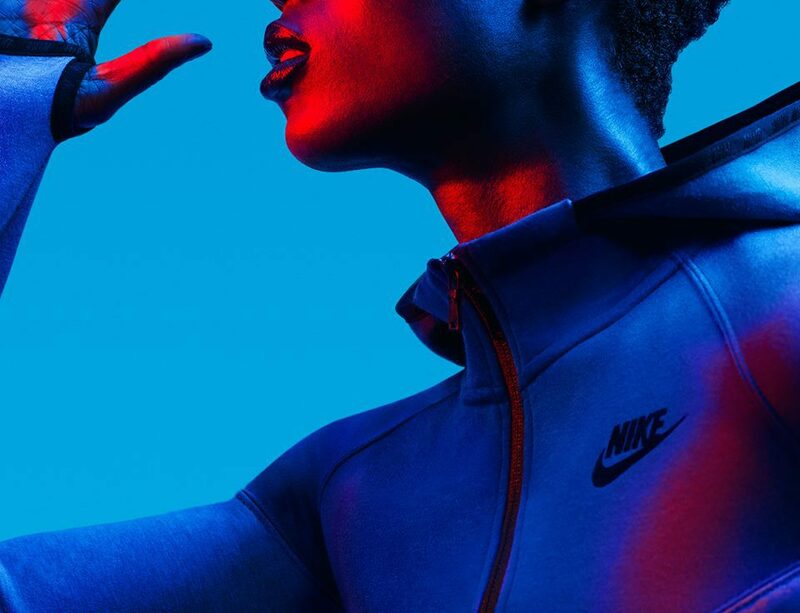 In conjunction with Melbourne Spring Fashion Week, this Nike Tech Pack Studio is offering FREE styling sessions where you can get your own sport luxe look curated by some of the leading stylists in Australia. Located at 325 Collins Street, local stylists Jade Leung, Emily Ward, Sophie Barker and Luc Weisman are standing by to transform both female and male visitors with individualised looks from a range of new season Nike product. 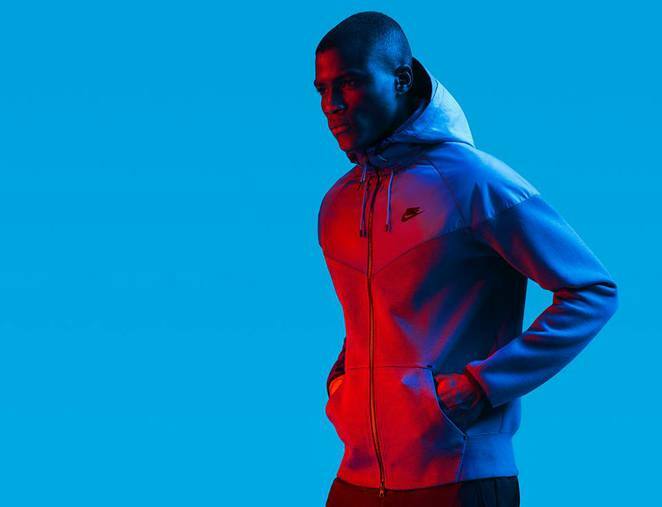 The Nike Tech Pack Studio is also fitted out with its very own café and retail space. You'll have some water and refreshments to choose from during your session. The latest range of Tech Pack products will also be available to purchase on the day. Getting a FREE styling session is easy. Simply visit the website and select your desired session to register your place. There is a form to complete with some details so the organisers can be prepared for you and your group of up to 5 people. You and your friends just need to arrive 15 minutes prior to your scheduled time and wear comfy clothes that you can easily change in and out of. Spaces for all dates are running out fast so grab your spot today before its gone.